Choose from a variety of sizes and Type I clear or amber glass. WHEATON Sample Vials in Lab File are packaged in partioned trays that provide an easy way to inventory samples or store empty vials. 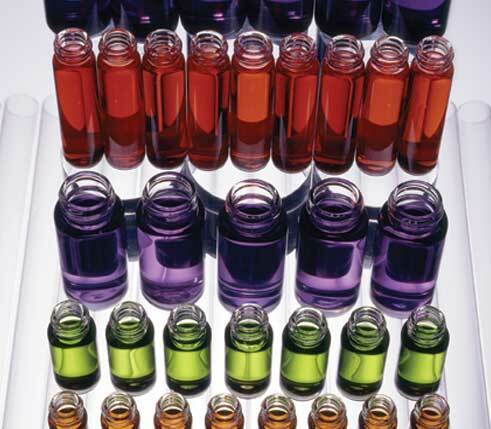 Vials are available packaged with screw caps or sold separately.